“Who is Jacquees?,” you may be asking. The Atlanta singer and songwriter is cooking up his own smooth, slick, and simmering brand of 21st century R&B with an old school twist. 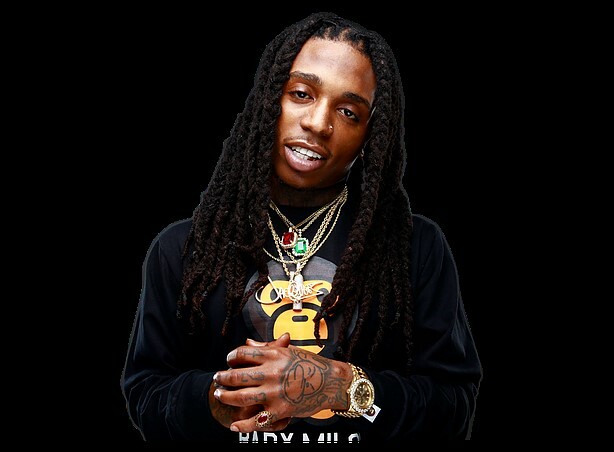 Starting 2015 off with a bang, Jacquees released the fan favorite - Quemix 2 mixtape the first week of January and his videos for the singles “Me, U, & Patron,” made a massive impact with clocking over 4 million views and “How Bout Now (Remix)” garnering 2 million-plus views.